BIM models for the entire NIBCO Press System line of valves and fittings are now available on our online CAD/BIM eCatalog. 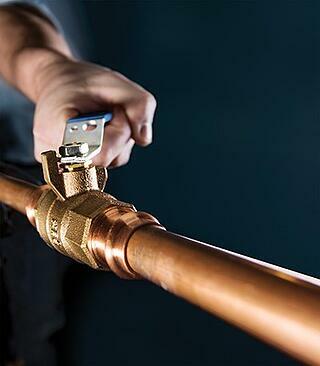 With BIM models created for over 900 fitting SKUs and over 500 valve SKUs, NIBCO now offers the most complete line of press BIM models in the industry. BIM, or Building Information Modeling, is a digital representation of physical and functional characteristics of a facility. 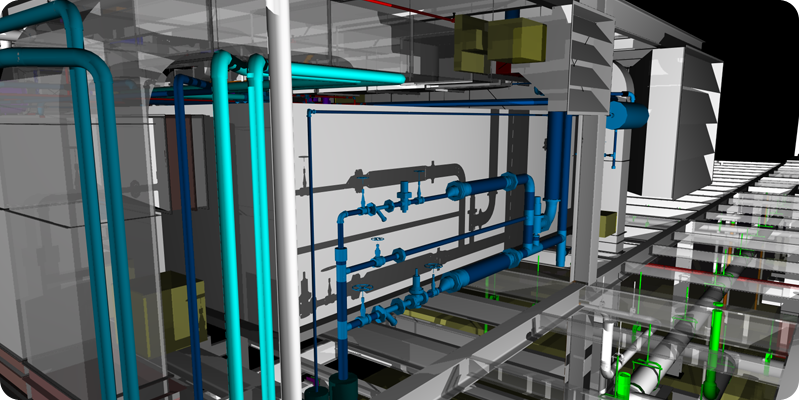 NIBCO is focused on delivering a broad variety of CAD and BIM content to help customers easily design and specify plumbing and HVAC systems in whatever software tool they are using. Providing clients with the right formats for Design, Fabrication and Construction, all generated in real-time from our master product database, allows our customers to be confident in their selection of NIBCO products. The ability to deliver light-weight and fully functional BIM files directly from our live database sets us apart from our competition who still rely on static, pre-created Revit files that are often years out of date. High quality and current product data, in multiple formats, available on-demand is the NIBCO difference. Whether you are an engineer looking for Revit families, a fabricator in need of CADmep models, or a contractor working on the job site, our catalog of over 25 different file formats and sales drawings will meet your project's needs.